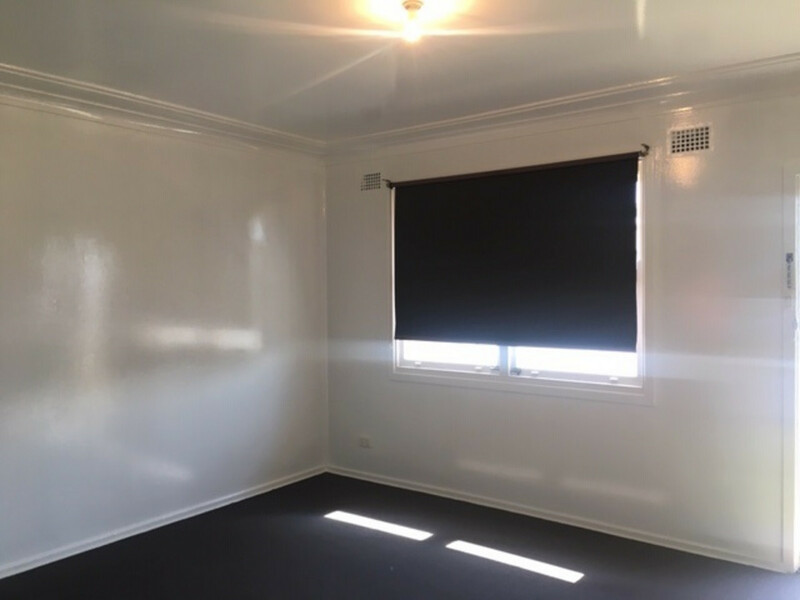 Freshly painted 1 bedroom unit with brand new carpet throughout. 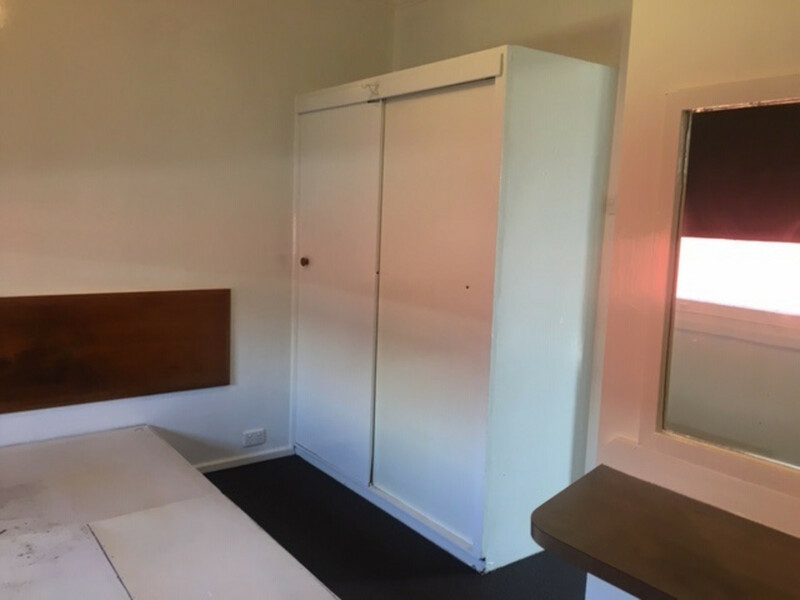 Built in double bed base and built in wardrobes. Ensuite style bathroom. Shared laundry with washing machine supplied. 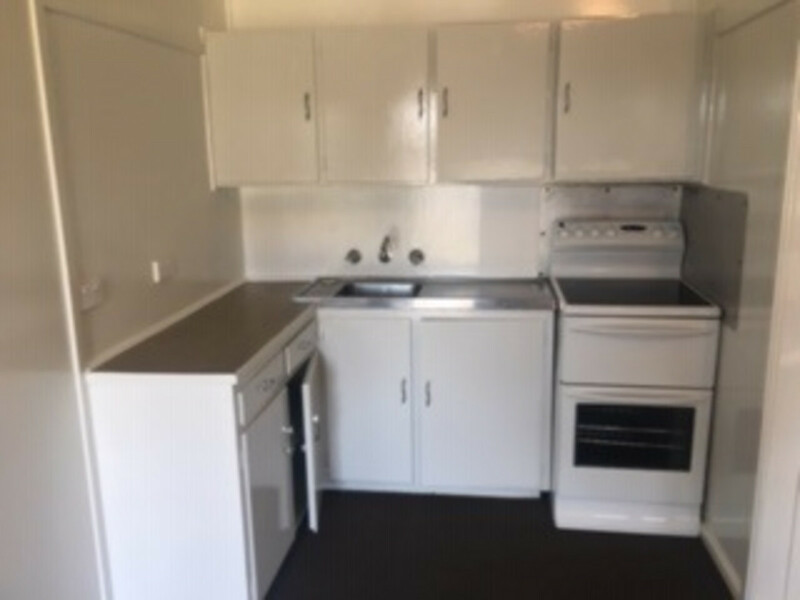 Close to shops, transport and Uni.